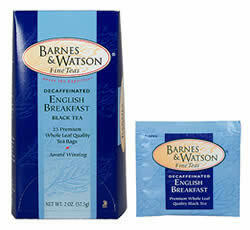 Tantalize your palate with robust flavor from our Decaffeinated English Breakfast. 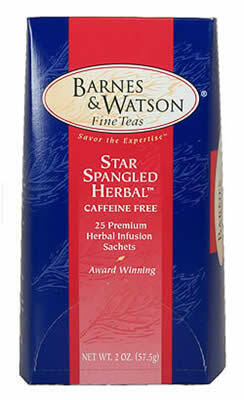 A special process removes most of the caffeine without the use of chemicals. 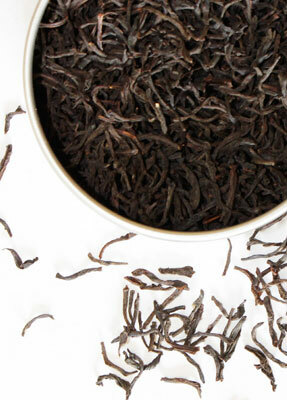 You will savor this lively black tea with its golden color and toasty aroma throughout the day and well into the night. Certified Kosher Parve.